Welcome to the National Grass Trials official website! 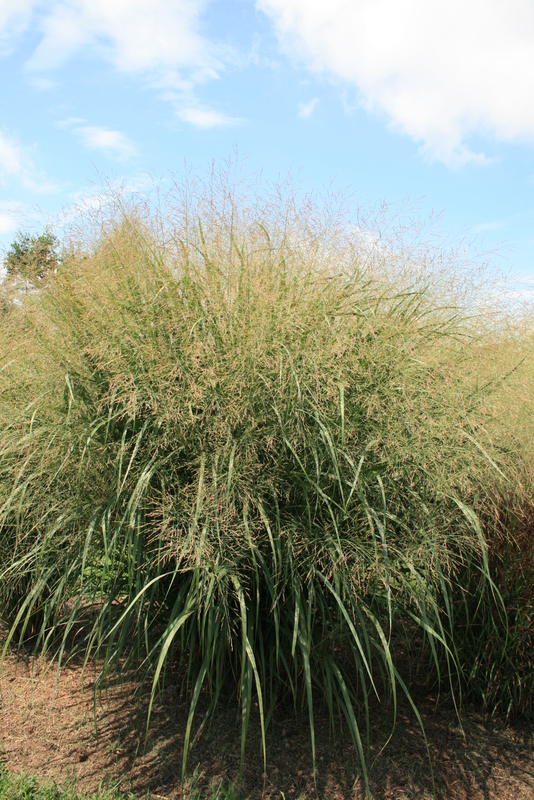 The results from the 2012-2015 grass trials of switchgrass and little bluestem have been published. Results were compiled in 2016 and published in 2017. Data by location is in the link above: Trial Results by Location. Updates are listed in the Posts link in the menu above. 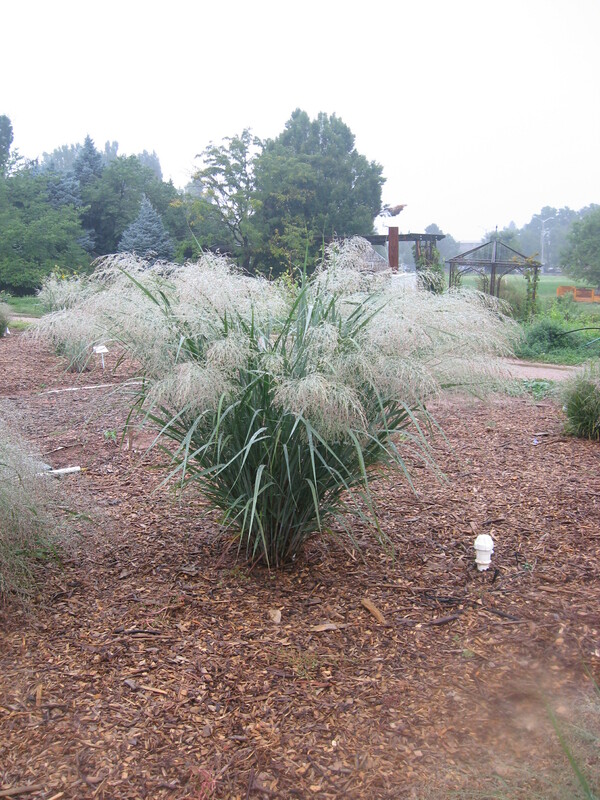 The National Grass Trials project started in late 2011. 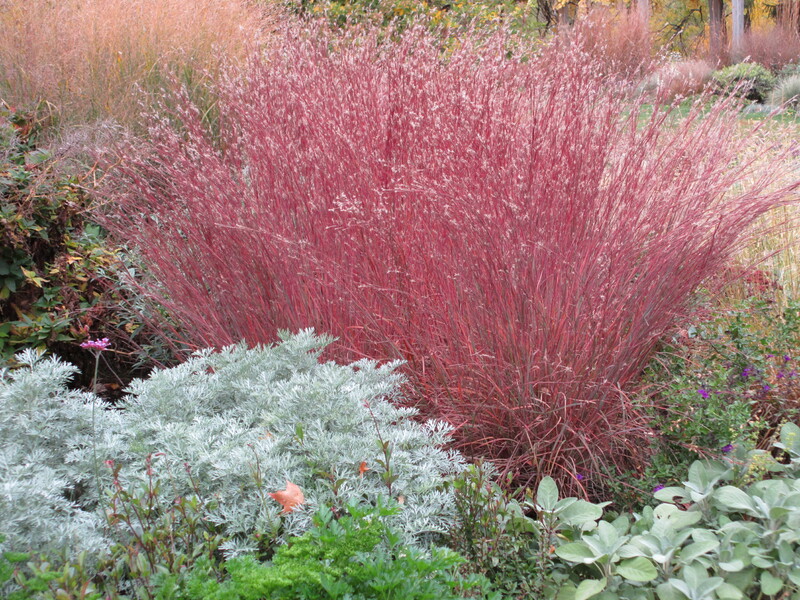 Information was collected on 17 cultivars and species of Panicum along with 5 cultivars of little bluestem.